A home is more than four walls and a roof. It is a feeling. Difficult to describe and sometimes even hard to find, we all know the feeling of home. Real estate was a natural progression for Erik Kraayeveld. He was raised in and around his family’s construction company. From a young age Erik remembers “helping” his grandfather with his commercial and residential remodeling business. As soon as Erik was legally allowed to be employed, he spent all his spare time working on constructions sites alongside his grandfather and father learning the business from the ground up — literally. 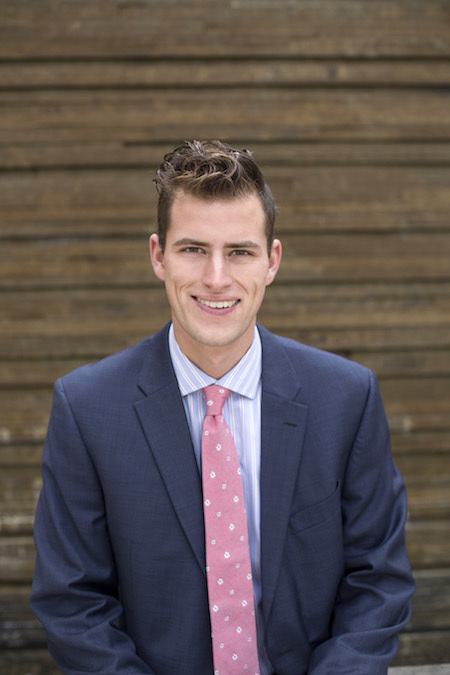 The experience gained from years of being taught by the best, gives clients who are lucky enough to hire Erik as their Realtor, a distinct edge. Erik is known for his knack of noticing details — both the good and the not so good — about a home that many may miss. Couple this ability with Erik’s genuine understanding of what is involved, from start to end, in a real estate transaction, you can safely say, choosing Erik to help you buy or sell a home is a very smart decision. While Erik is more than capable of handling all different kinds of buyers and sellers, his favorite clients are first time home buyers. He thrives on helping them make the best possible choice both with choosing the perfect house as well as a sound financial decision. When not helping his clients achieve their real estate goals, one can generally find Erik at home cooking for friends. He loves experimenting with a variety of different ethnic dishes reaching from Italy to as far as Middle East and India. It is Erik’s hope that he is thought of by all who know him, both as friends or professionally, as an honest and selfless person. We found Erik to be a fantastic agent! Day in and day out he provided excellent and consistent communication throughout the search and the process of moving forward with homes. Moreover, he truly took the time to understand our preferences and which homes would be a fit while providing us with options that could open up our perspective. I'd highly recommend working with him to anyone looking to move forward in the home buying process.